There’s no reason why you couldn’t make money in today’s world. With the current economic landscape we have, and with the fact that we’re right at the peak of the digital age, there are a lot of money-making opportunities that lurks behind the corner. As what they’ve said, today’s money is found on the internet. So why not grab that opportunity? 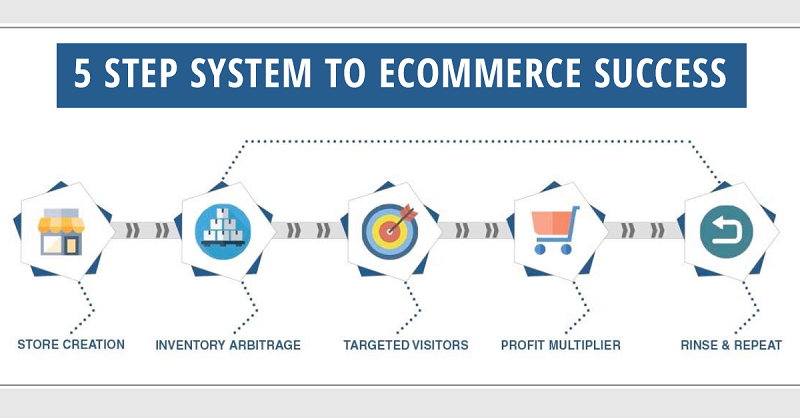 One of the best ways to doing just that is by building a profitable eCommerce site. 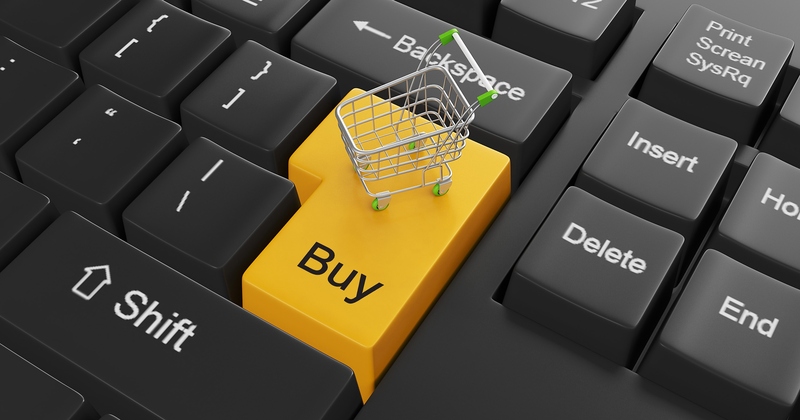 eCommerce is the trend that enlightened businesspeople are currently into. The process behind it is pretty simple – there’s no need for packaging, shipping, and even inventory management! It’s all about selling other business’ products through your online store. Amazon and eBay are two of the biggest eCommerce sites. Even Wal-Mart and Target are starting to enter the scene as they’re making huge strides in improving their online presence. To prove how big of an industry eCommerce has become, it made over $335 billion in sales in 2015. And that’s just in the US! The recent statistical analysis states that the industry can surpass the $4 trillion mark in 2020. Therefore, it makes perfect sense for one to grab the opportunity and bring profitability on their side! In this article, we’re going to show you the best ways to build a profitable eCommerce site that will surely send your net worth skyrocketing (once you’ve done it right). Creating your eCommerce site can be done even without coding experience. But in doing so, you need to start from scratch. First, you need to know how to create a website and find a way for customers to place orders. Then you need to have a system that processes credit cards. Add into the equation how you’re going to ship the products to your customers. Sounds overwhelming right? However, the wisest thing to do is to find a platform that provides you with all the things necessary in running your eCommerce business. Take note that not all platforms are built the same. This is why it’s important to determine the best one that’ll suit your needs — something that will ensure the efficiency and longevity of your eCommerce business. Shopify and WooCommerce are two of the best platforms you can choose from. Shopify is a highly recommended eCommerce platform as it serves a multitude of functions. It enables you to create a website that’s under its hosting service. It also deals with credit card processing and order placements at the same time. Though the monthly cost is a bit high for some starters, it’s still a pretty good deal knowing that there’s a free 14-day trial. One of the best things going for Shopify is the wealth of useful plugins available for download. Whether it’s paid or premium, the apps can help provide shoppers with a better user experience, which gives way to potentially higher sales down the line! WooCommerce is a mega-plugin that integrates with WordPress. What’s great about it is that it’s free and easy to setup. It features some payment gateway options like PayPal, cheque payment, and direct bank transfer to name a few. Along with it is the hassle-free shipping feature. This allows you to sell a wide variety of products that target a bigger market. You just need to have your own hosted WordPress website. Other than that, you’re good to go. To help you learn more about WooCommerce, here’s a review that covers all of the most relevant features for you. What’s great about running an eCommerce business is that you don’t need to keep a list. This means that you’ll save the risk of having a stagnant stockpile of products that didn’t and wouldn’t sell. Take it this way: you’re simply selling your manufacturer or reseller’s inventory to your customers at a higher price. That’s where the arbitrage thing pops up. You need to have a systematic way of telling how much price you’re going to add to a product. So if the product you’re selling is $50, your manufacturer will get the $25 if you have a 50% arbitrage rate. The remaining $25 will then be your profit, just by simply reselling. You might have heard the saying, “Build it and they will come.” Well, that’s not what happens in the eCommerce industry. Out of the billions of websites out there, your single eCommerce site is just a grain of sand. This means that you need to generate lots of traffic through advertising. Probably the best and easiest way to further your advertising campaign is by using Facebook Ads. It helps you target people who are into a particular niche. And it just costs $5! To boost your profitability, you need to increase your average order size. 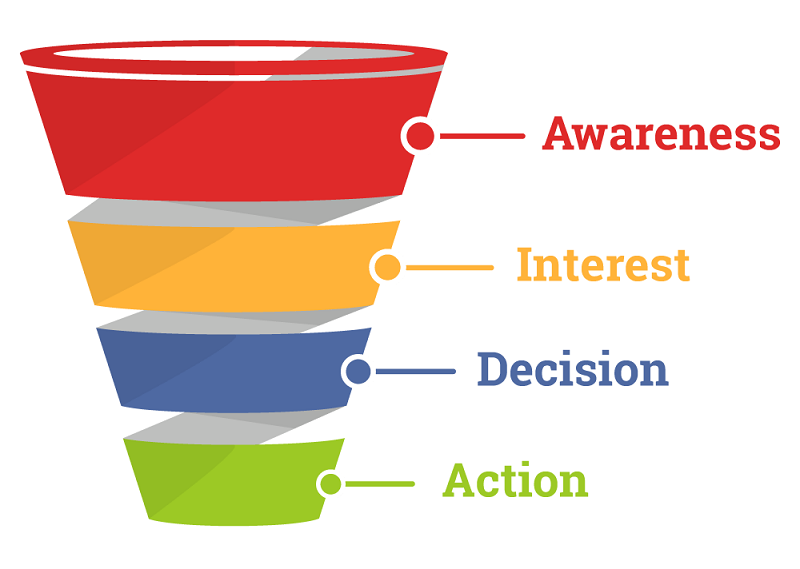 You can do this by following the sales funnel approach. It’s simply giving discounts to your customers so that they can buy more from you. An upsell sequence is a proper term for this. What this sequence does is that customers get to buy more at less the price. It capitalizes on the customer’s buying mood. The best way to do that is by showing them complimentary products that go along with what they’re buying while they’re at the check-out stage. All processes are repeatable. But what makes it different for eCommerce is that repeating the whole process exponentially increases your business’ profitability. It’s as simple as that. You can boost your sales three-folds or even four-folds, by simply having more online stores. Just be sure that it’s well managed and you stay true to consistency. When you do, there’s no stopping you from getting that big pay check now and then. I was planning to sell my products online glad to find this post in my search. Got really useful insights for my startup. Good luck with that, Rahul! Great post, Even though I’ve been blogging since years, I don’t have much knowledge about eCommerce. Glad you liked it, Aditya! We’re all about sharing accurate and useful information. Hope you frequently this site to get your blogging (and non-blogging) fix! As always an interesting read. I agree with your points & appreciate your efforts that you have selected this topic to write an article. Thanks for your kind words, Donna! Hope you engage with you on my upcoming posts at NPI and hope you browse equally excellent content from great authors in this blog. nice article for money making tips.